I hope you all had a fab weekend. Speaking of fab, I believe that we should be fab in all aspects of life, fashion, parenting, relationships, etc, and I hope my blog will give you tips for different areas of your life :). On Friday, I posted my outfit choice for that morning on instagram for breakfast with my hubby. (If you dont follow me, my username is SheriGaskins). I was wearing a PreppyPoindexter sweater, a snapback, zara dress sweats, and some chucks. The caption on the picture read: Felt like being a G today. Don't get stuck wearing a uniform, be somebody different every day. I see so many people that have a set style, hair do, etc that they keep the same ALL the time. 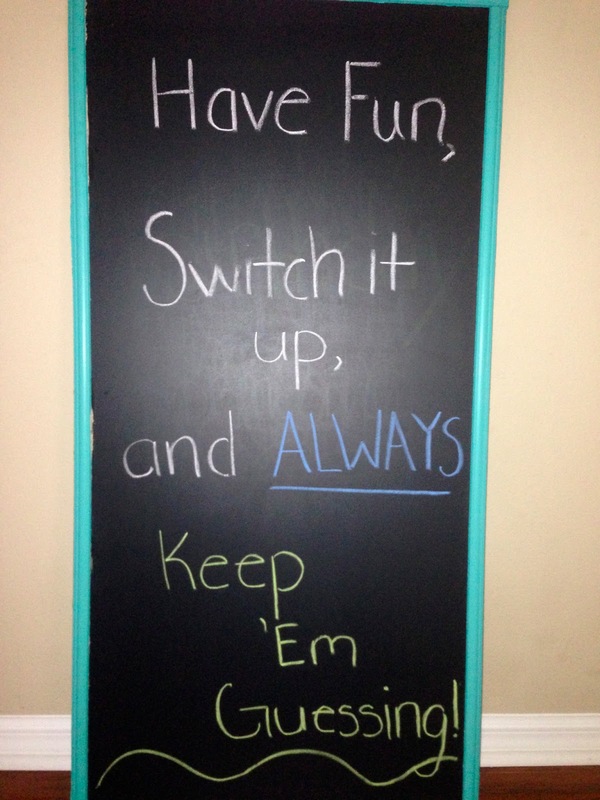 It's so important to be versatile, have fun, and switch it up. When I get dressed every day, I get to choose my persona for that day. Sometimes I may be in my 'soccer mom' attire, other days I am more relaxed and want to rock sweats, a snapback, and sneakers, and some days I may be rocking my college prepster look. And of course there are days when I mix pieces together and create my own look. Whatever look I choose for the day, I own it and have a blast wearing it. I do the same thing with my hair, I am constantly changing the color and cut. Most of you who follow me, know that I cut bangs not too long ago. I loved them but now its time for something different. So look out for the change up, coming soon :). I know all of you may not be married or in a relationship right now, but even if you aren't its still important to understand the makeup of a man. Men are visual creatures. No matter how much they love you, if they aren't visually attracted to you it's going to cause problems. I have been married for 6 years and although I am not a pro, I have learned somethings a long the way. 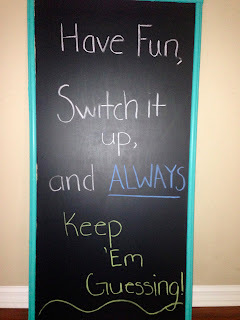 One of the things my hubby always talks about is how I am constantly switching it up. As soon as he is getting used to my look, I do something to change it up and he says it's like getting to fall in love with another woman over and over again. So dont be scared to have fun with your look and remember to always keep them guessing :)!